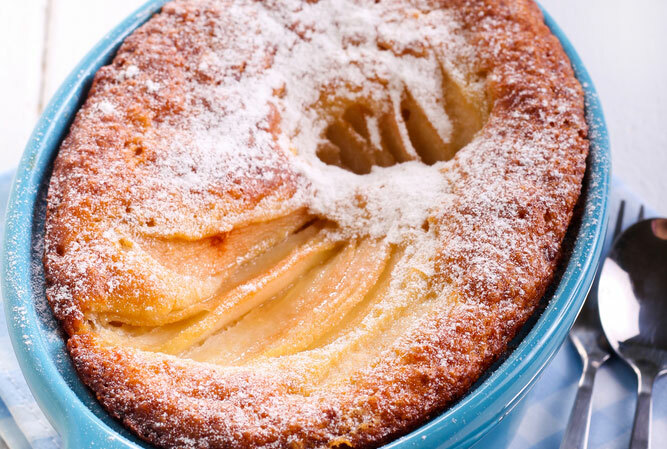 Take Easter to a whole new level with our SUGAR-FREE Hot Cross Pudding. With beautiful rich Easter flavours you’ll have everyone hopping for more! 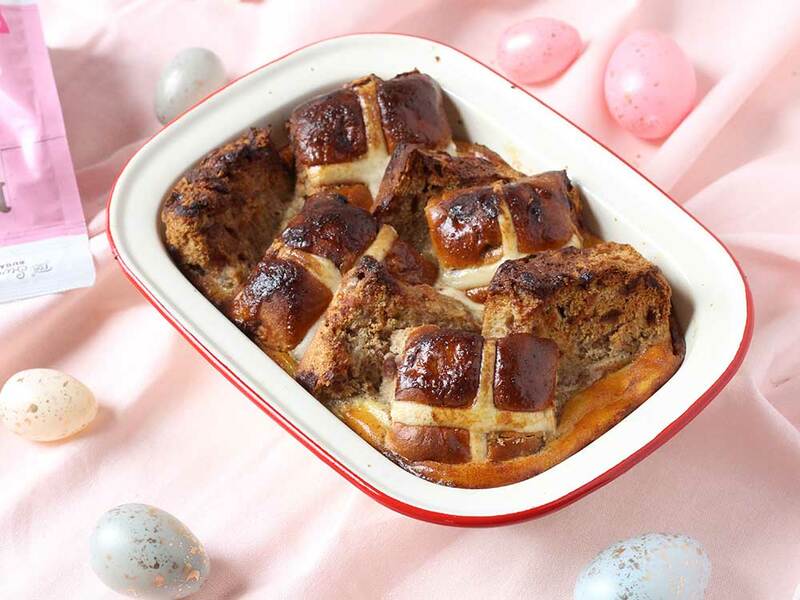 Once you’ve created our Natvia Hot Cross Buns, turn them into a festive pudding with these tasty Easter recipe! 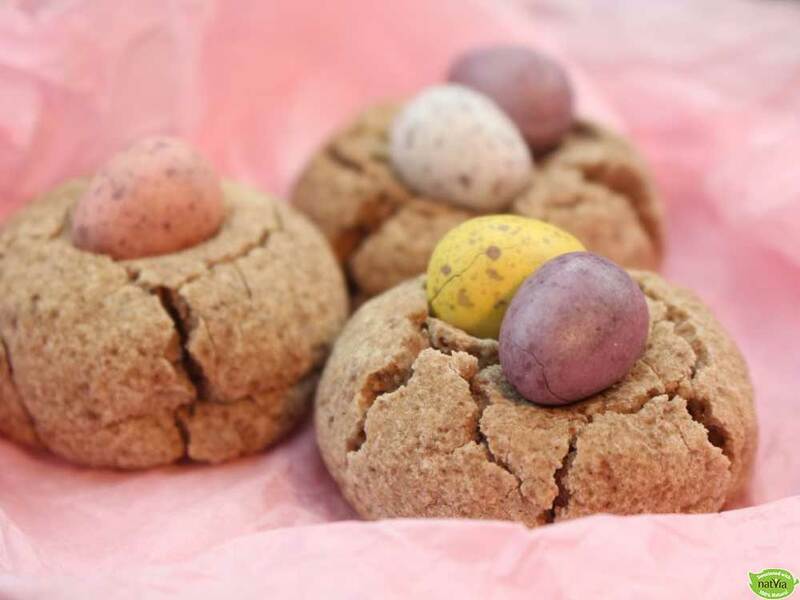 Find all of our Easter recipes here! Grease a 2 litre baking dish with the butter. Arrange the sliced buns overlapping in the dish. Whisk together the eggs, Natvia, cream, milk, vanilla and cinnamon until thoroughly combined. Pour the egg mixture over the buns. Cover securely with aluminium foil or a lid and bake for 25 minutes. Remove the aluminium foil and bake for a further 25 minutes, until the custard has set.